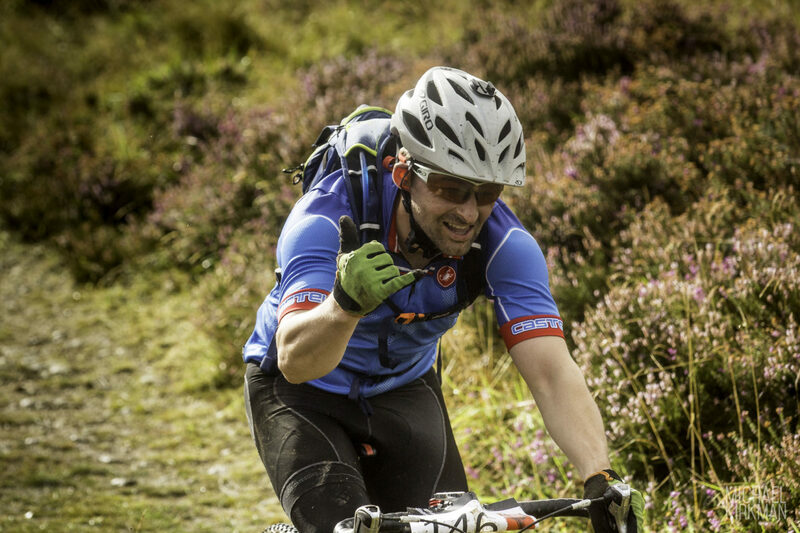 Yep, that’s right Entries for the 2017 Yorkshire True Grit are open. 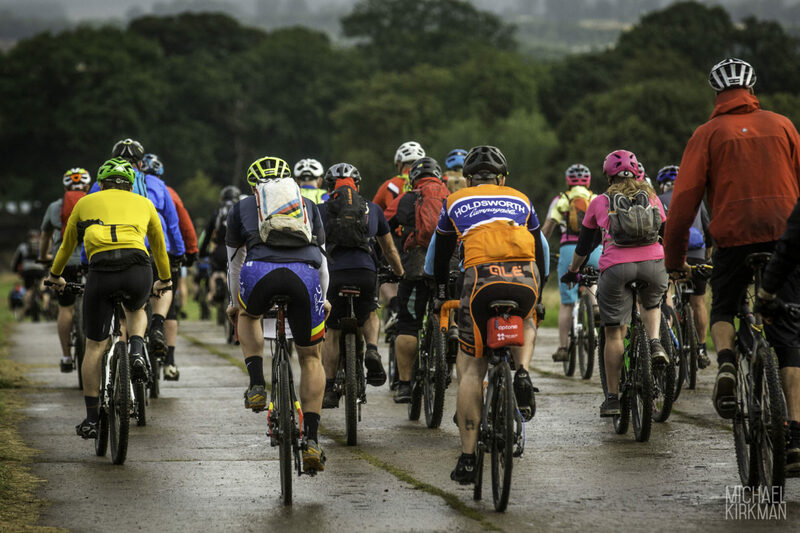 This year we’ve a new Ranch, (HQ) and three new stonking routes for you to challenge your levels of grit and determination on! All routes’ll be starting from High Paradise Farm, just outside the village of Boltby, and right on the edge of the Cleveland Way. And this year we’re making this a weekend event – The Outlaw and The Drive will take place on Saturday 24th June; and The Stampede on Sunday 25th June. Enter either The Outlaw or The Drive and you can do The Stampede for just £5 – a great leg loosener after an endurance test! There’ll be camping, music, food and beer for those who want to be a bit sociable! More route info’ll come over the next few months…but be assured it’ll be the one event that you’ll wish you’d entered if you miss it! So, we’ve subtly launched the dates for the 2017 Event – two days of Gravelly Drop Handled Bar Goodness on the North York Moors – the 24th & 25th June. Entries aren’t open just yet – but will be soon. We’ll let you know when you can commit so that winter miles are worth it!